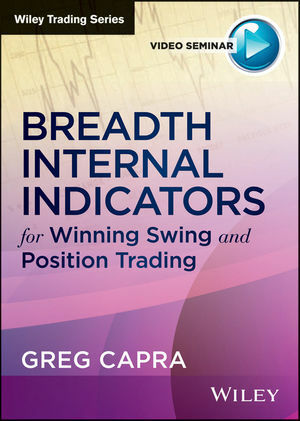 Greg Capra is president and CEO of Pristine Capital Holdings, Inc., the nation's leading educational service for self-directed traders. He has 15 years of experience as a day trader and swing trader. Many years ago, Capra realized how to collect valuable intra-day information from stock quotes and store them into an orderly computerized system. He utilized a program called SuperTic to track and evaluate this information, which led him to his pursuit of intra- day trading tactics.